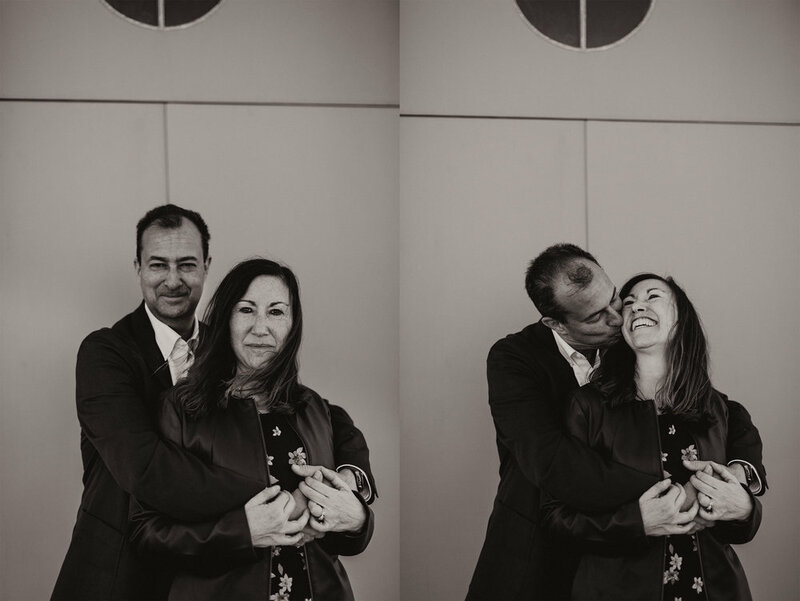 This December I had the opportunity to photograph this beautiful couple’s 25th wedding anniversary. This beautiful couple actually happens to be my very amazing parents and we spent a week in Portugal as a family to celebrate their 25 incredible years of marriage. It was an amazing trip and such a treat to be able to photograph my parent’s beautiful, enduring love for each other.